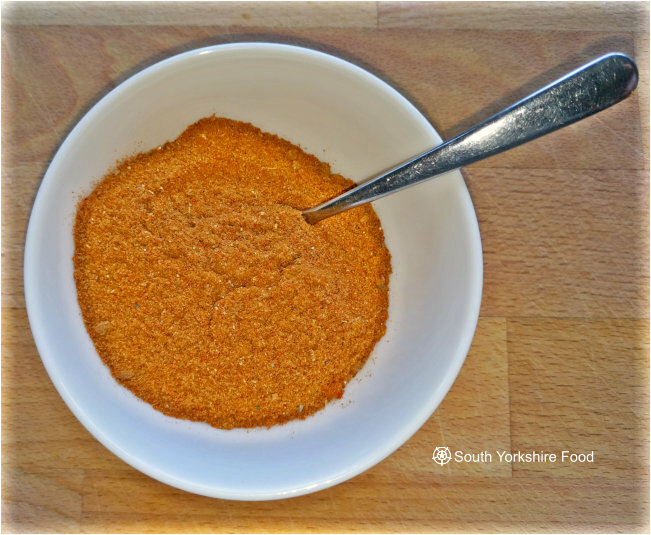 Baharat is a sensational mixture of sweet and smokey aromatic spices.There are probably as many different Baharat spice mix recipes as there are families in the Middle East. Some are biased toward a country or region, or maybe just a favourite combination of spices. This is one I've used in the past for rubbing on meat before grilling.